If you are having any type of emergency regarding your roof such as a leaky roof or shingles coming off of your roof, give us a call right away and we will promptly take care of your issue as soon as possible. 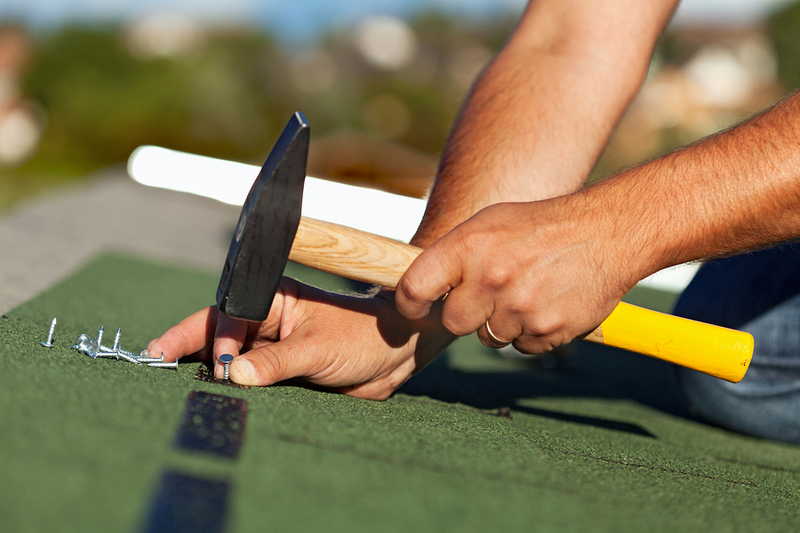 Our main concern is making sure that your roof problem doesn't cause any further damage to your home or business. Any kind of roof problem should not be taken lightly. 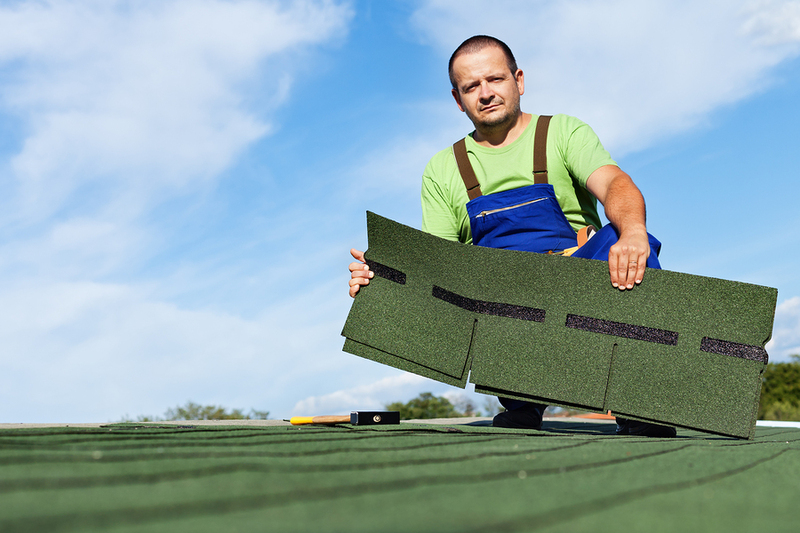 If you think that something is wrong with your roof, don't hesitate to call. Your roof begins to leak. Tree or tree branches have fallen on your roof. Hail damage occurring during a storm. Water damage can cause huge problems to your roof and home. Other types of storm damage including heavy winds that may blow off or rip shingles. Missing shingles or shingles that are beginning to lift up and loosen from your roof. Let us assist you in fixing your emergency roof issue before if becomes an overall emergency for your home and your health.